Watch the new The Best of Me trailer! Based on Nicholas Sparks’ best-selling novel and starring James Marsden and Michelle Monaghan. 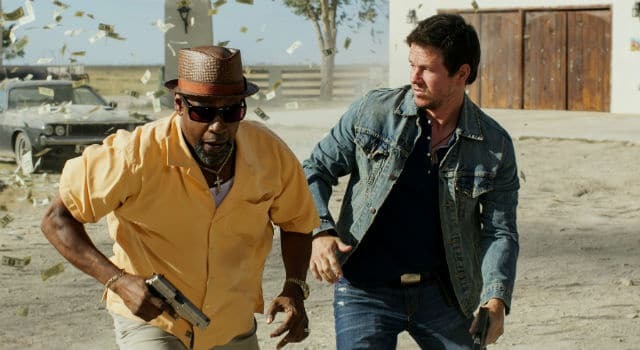 Walk of Shame’s movie trailer isn’t one of those where you sit there and are bored by the fact that you already know what’s going to happen. 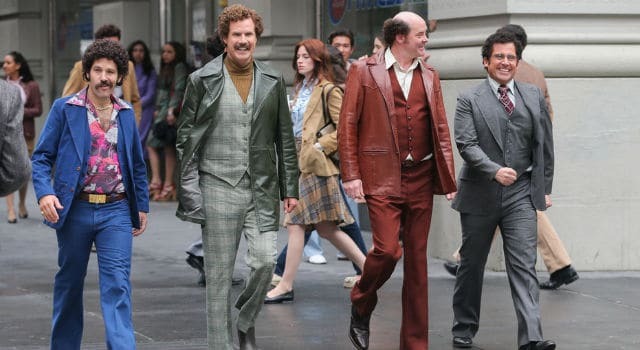 A new trailer for Anchorman 2: The Legend Continues has arrived online, and it’s hilarious. Starring Will Ferrell, Paul Rudd, Steve Carell and David Koechner. Keep reading to watch the trailer. 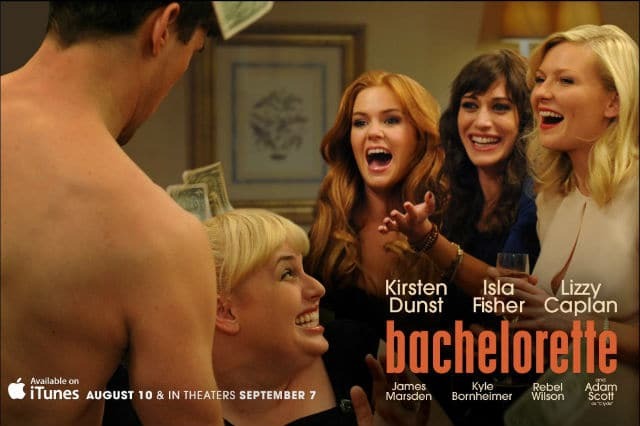 Like Bridesmaids, but much raunchier and sluttier. Funnier too.